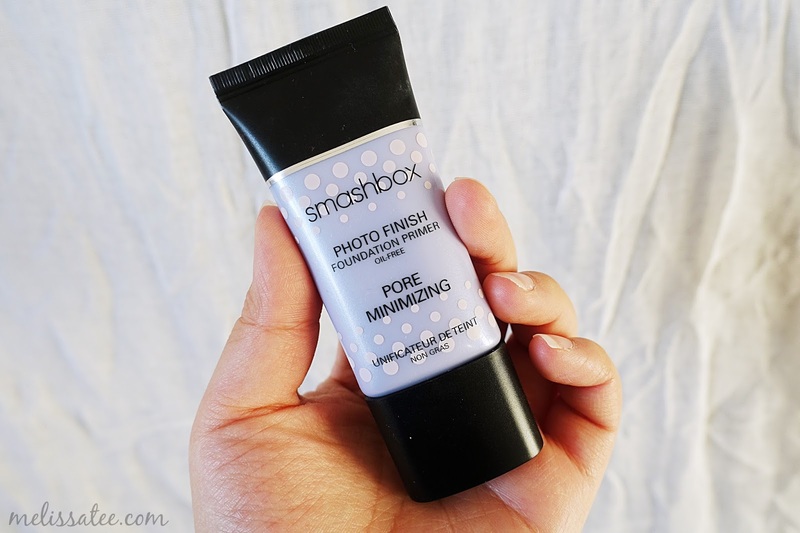 I'm a huge fan of the Smashbox Iconic Photo Finish Foundation Primer, and being the oily skin, huge pore type of girl, I decided I would give this product a shot. The Smashbox Photo Finish Oil Free Pore Minimizing Foundation Primer claims to blur imperfections, and reduces the appearance of pores for up to 8 hours. It also says that it's a non-drying formula, that absorbs oil, keeping your skin look flawless and smooth throughout the day. Now I've used this primer many times since I purchased it. 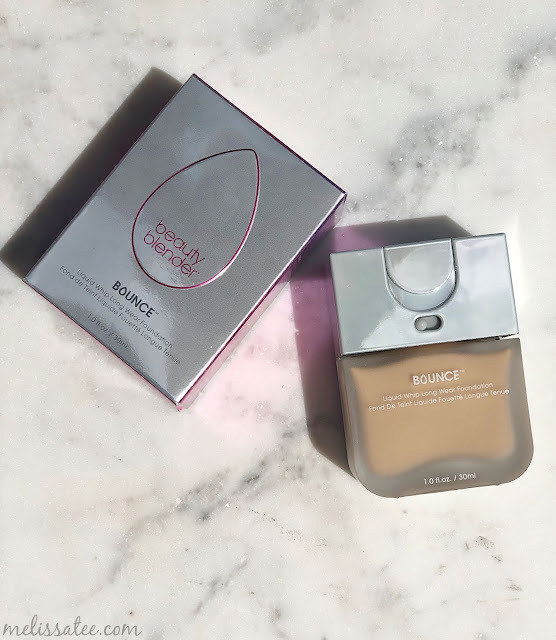 I've used it with high end foundations and drugstore foundations. 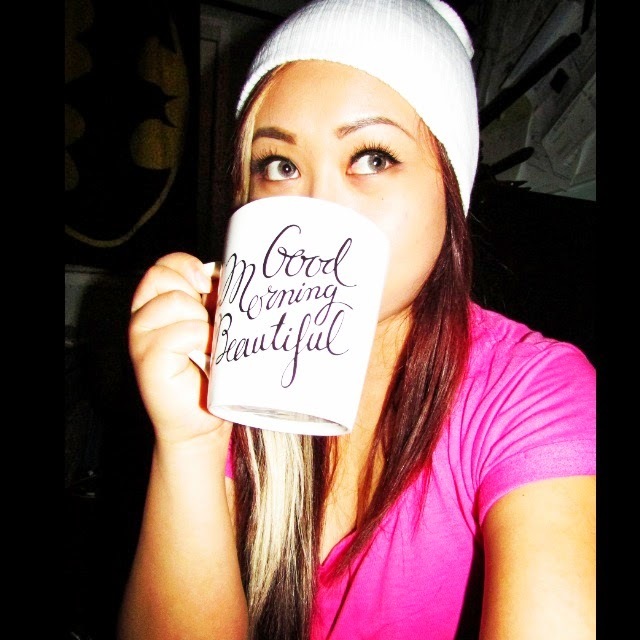 I've used it with expensive powders and cheap ones. It just doesn't work for me! I've applied it by rubbing it onto my problem areas. I've applied it by rubbing it between my fingers first, and then dabbing it onto my skin. Either way, my skin was a hot oily mess by the end of the day. It did a wonderful job blurring my skin though, but my main concern is the ability to control oil. If you have oily skin, this is definitely a pass.